Stuck in a job you hate? Wish you were doing something more fulfilling with your life? When you hate your job it feels like the only logical answer is to get a new one. But the reason that doesn’t work for so many people is because the job isn’t the problem – it’s the way they’re thinking about it! And when they get a new job, their old thinking comes with them and they continue to have the same experience. In this episode, I’m sharing my best advice on what to do when you hate your job. 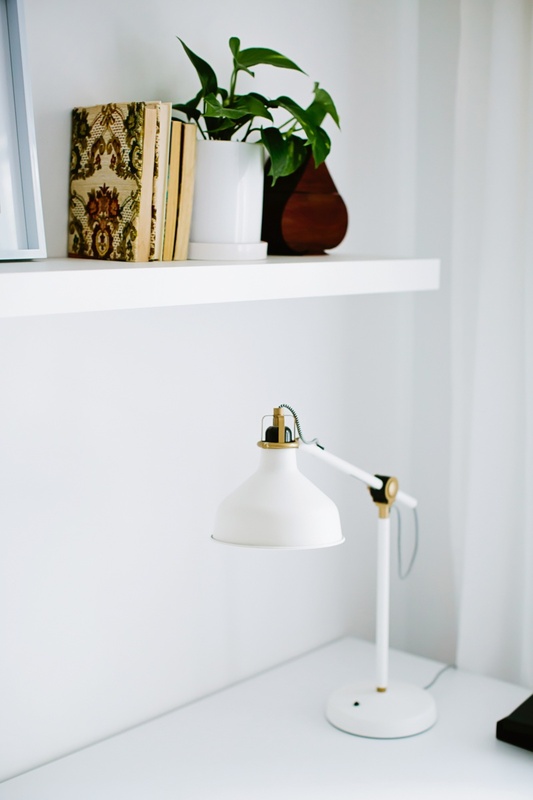 I talk about what makes a job feel fulfilling, a simple journaling exercise that will help you transform your mindset around your career, the hidden reason you’re blocking yourself from liking your job and so much more! I hope you find it helpful! 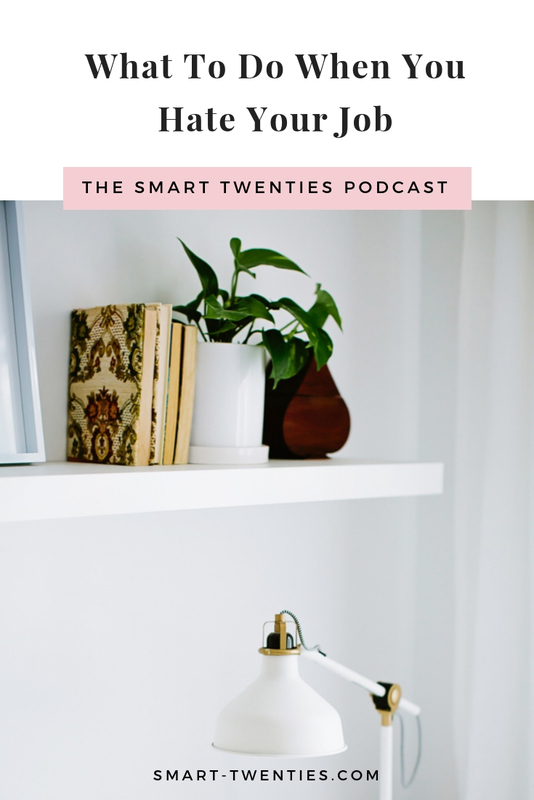 Listen to the episode on the player above, click here to download the episode and take it with you or listen anywhere you normally listen to podcasts – just find Episode 49 of The Smart Twenties Podcast!